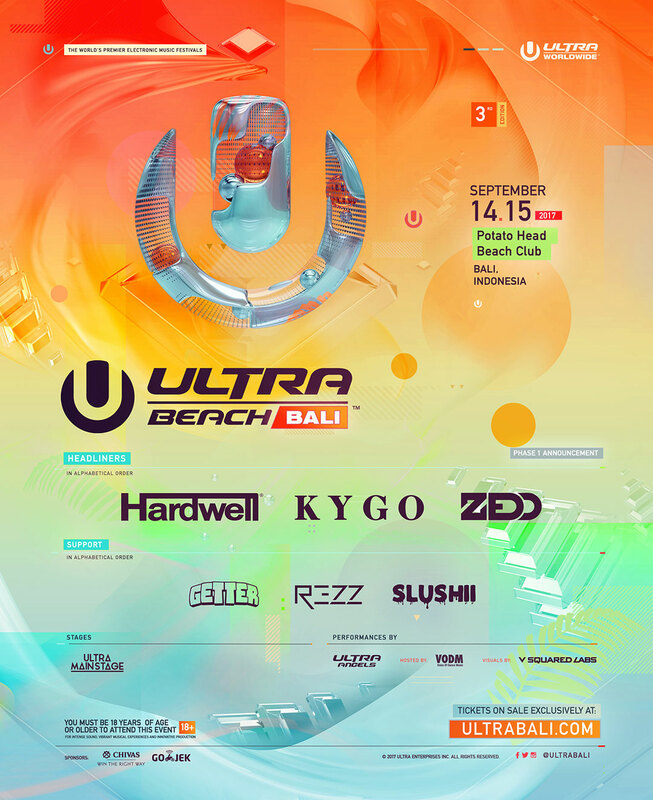 If You Love Beaches and Great Music You Can't Miss Ultra Bali! 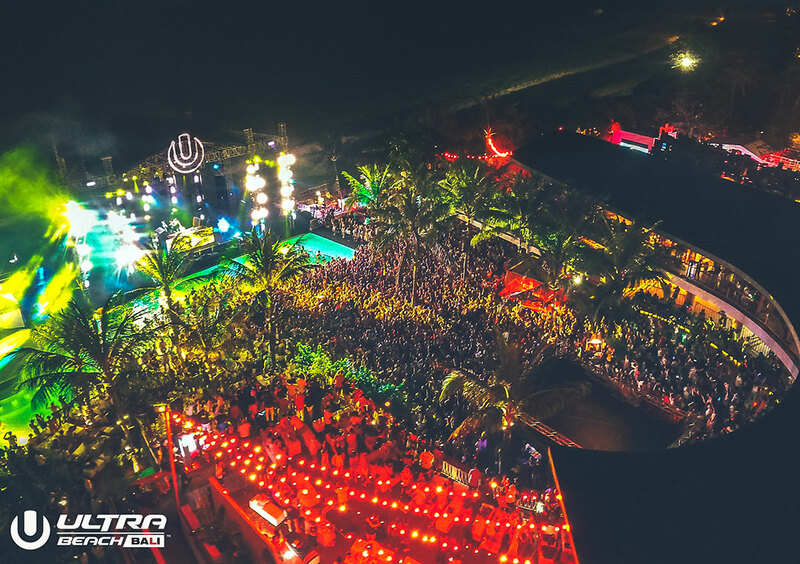 September 14th and 15th this year, Ultra will be returning to Bali with an epic line up. After surfing with the locals, making friends with the monkeys, and cooking breakfast over a volcano on Balintro, grab some of your new mates and head to the Potato Head Beach Club for the festival of a lifetime. Headliners include Kygo, Zedd, and Hardwell, and to top it off you’ll be on Bali’s beautiful, white sand beaches.